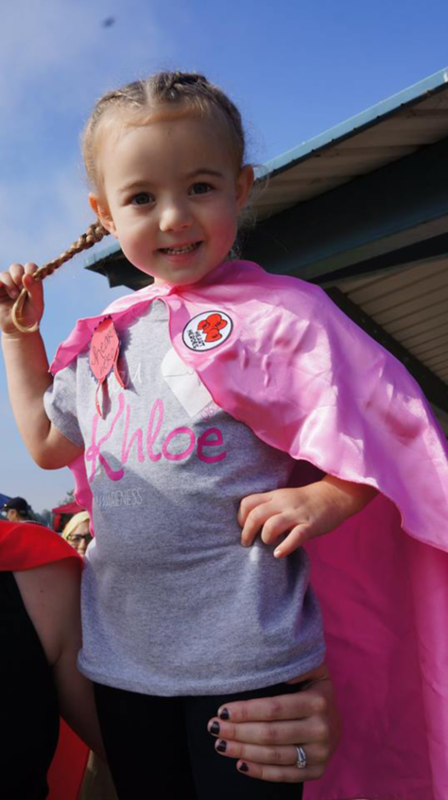 Khloe’s also joined her parents in making a difference with other families facing the trials of congenital heart defects and disease. 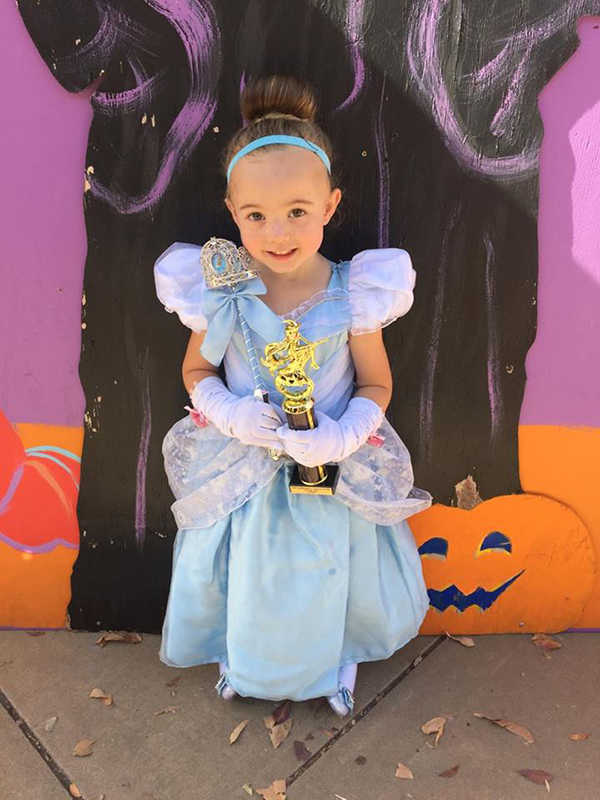 When Khloe was coming up on her first “Happy Heart Day” (the anniversary of her surgery), Tiffany enlisted the help of a well-known tattoo shop and organized a family fun day. The fundraiser was a big success, raising $10,000 which they donated to Mended Little Hearts, a nonprofit empowering families affected by congenital heart defects and disease. “We’re a big part of Mended Little Hearts. 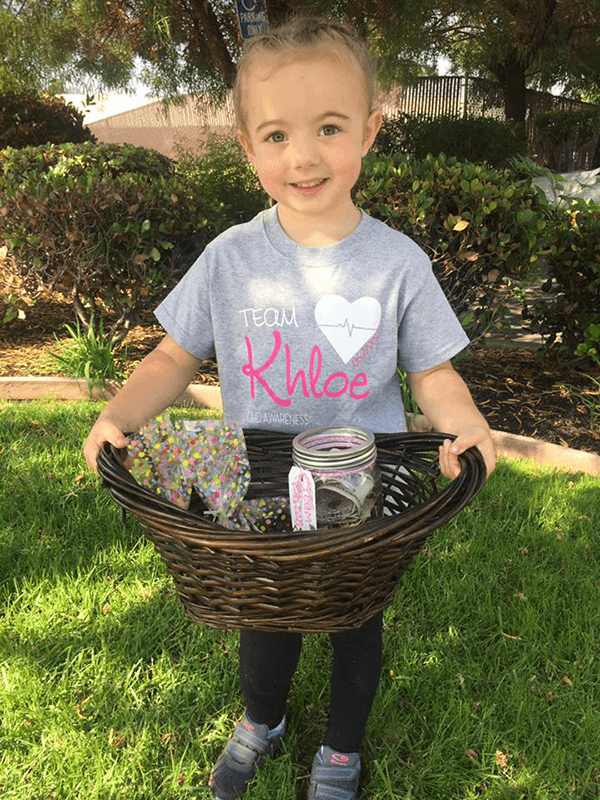 Every year for Khloe’s Happy Heart Day we do something to celebrate her and help the heart community in some way,” said Tiffany. 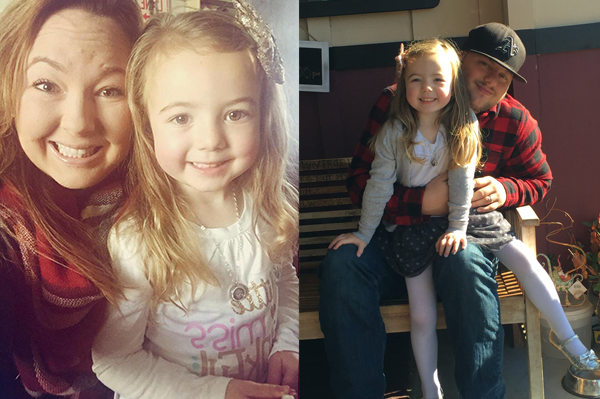 One year, Tiffany made Origami Owl® Living Lockets for other moms in their local Mended Little Hearts community. Another year, they gifted a special Living Locket to Khloe’s cardiology nurse. Tiffany couldn’t help but want to create lockets for these women touched by congenital heart disease—because it was a Living Locket that had touched her not long after Khloe’s surgery. 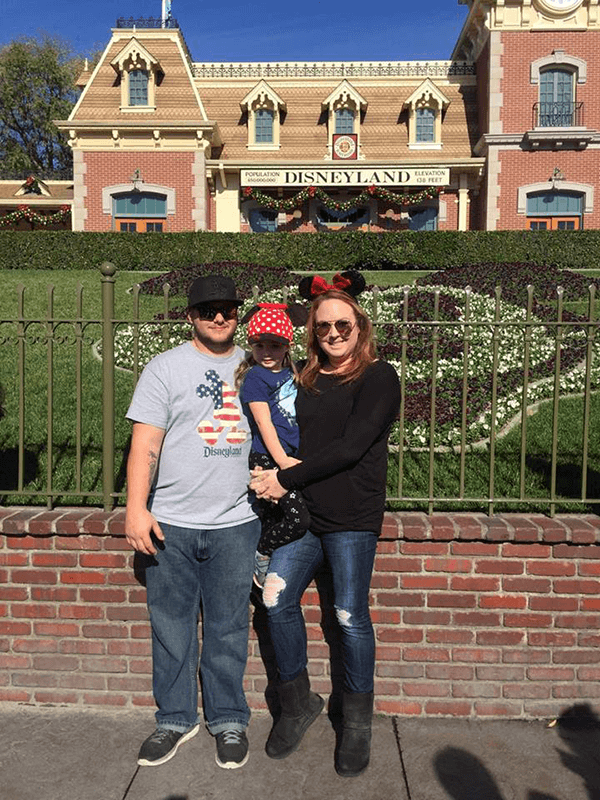 Filled with gratitude for Khloe’s recovery, Steve was the first to commemorate Khloe’s miracle, with a tattoo featuring Khloe’s footprints, her name, and a heart with stitches. Tiffany wanted to find her own way to mark the moment, and she found it at a boutique. To help give to the congenital heart defects and disease community, go to mendedlittlehearts.org and heartheroes.org.